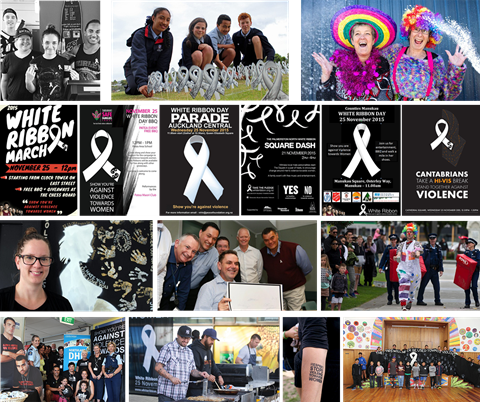 Planning for the 2017 White Ribbon Campaign is progressing well, but before we forget, let us remember some of the highlights from last year. 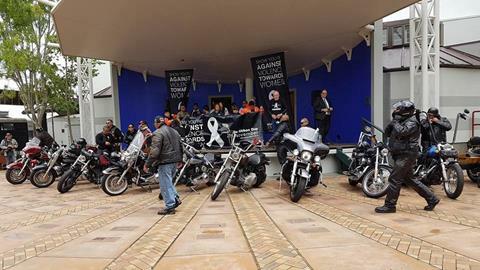 Each year hundreds of communities hold White Ribbon events to raise awareness and begin the process of changing attitudes and behaviour. As we plan for this November, let us take a moment to remember and thank all those who were involved. 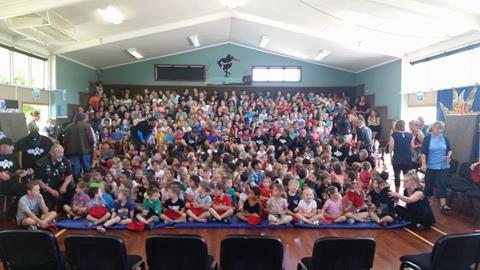 The amazing Hollie Smith wrote and performed 'Please' especially for White Ribbon. 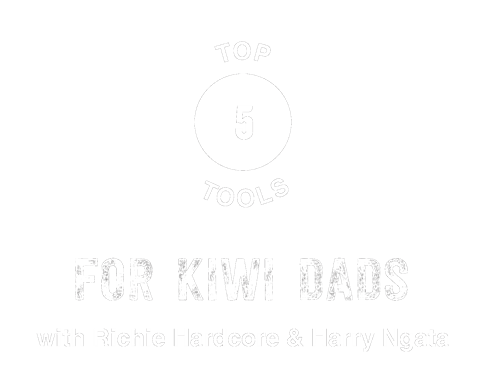 We commissioned research asking what dads talk about with their sons . 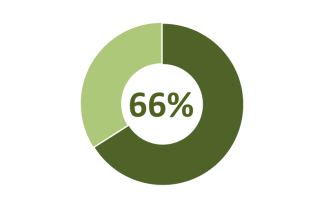 We found only 22% discuss sexual consent! We need this to change. 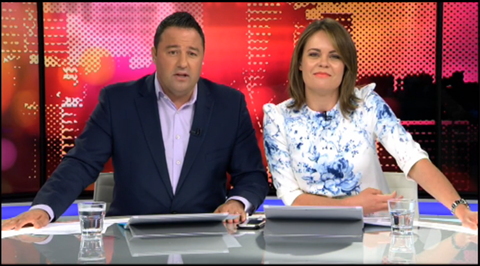 Our researcher Garth Baker had this to say. 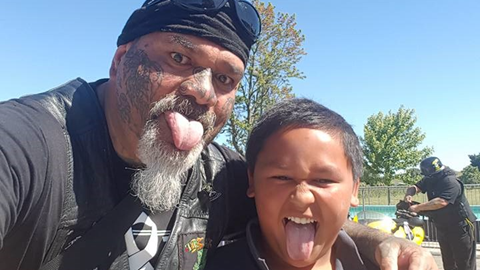 Our response to the research findings was to develop a series of Toolboxes with information for kiwi dads to help them talk about respectful relationships and respectful sexual relationships. 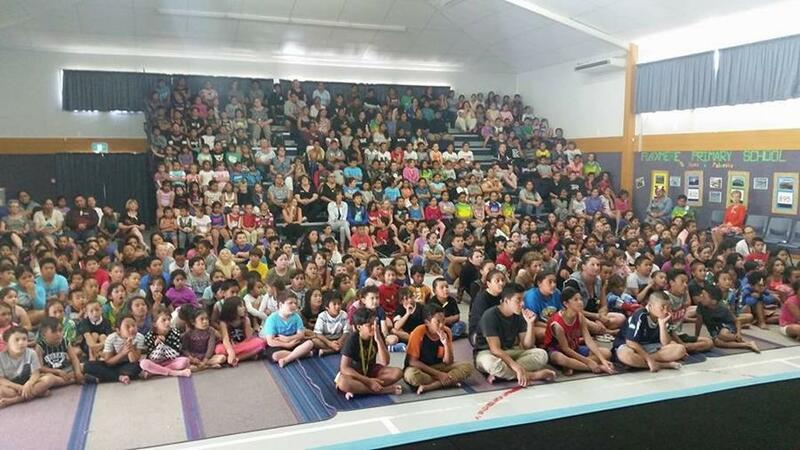 Each year there are hundreds of events that help to raise awareness and change attitudes. 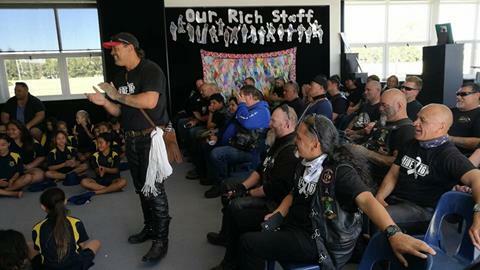 A big thank you to every organiser and volunteer that made this possible. Your support is vital. 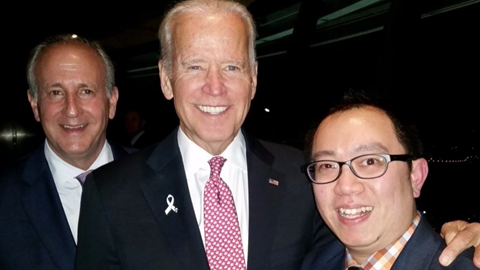 We monitor the reach of the campaign each year. 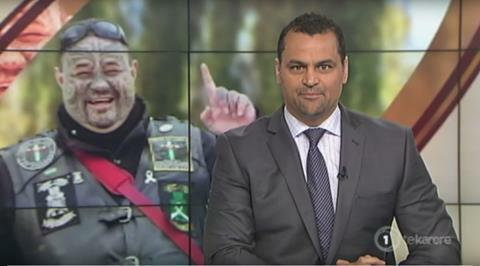 This year, 66% of New Zealanders were aware of the campaign and of those, 19% took part. 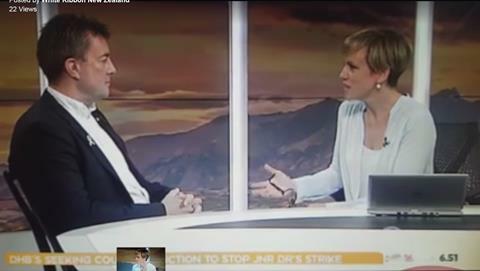 Media coverage was excellent and the additions to the campaign were well reported. 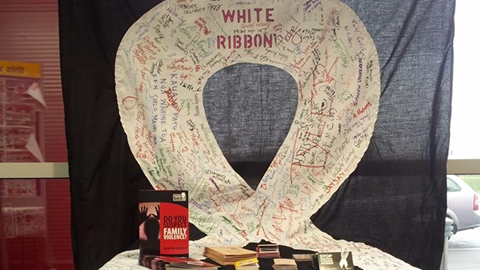 The Warehouse became the first organisation to become White Ribbon Accredited. 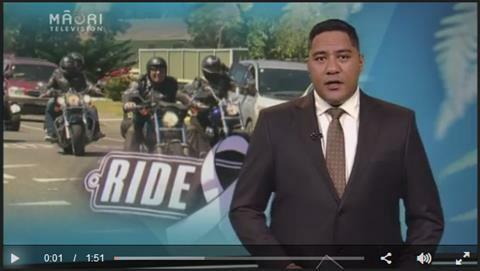 The Warehouse offer training for their managers, and family violence leave for all staff. For more details click here. 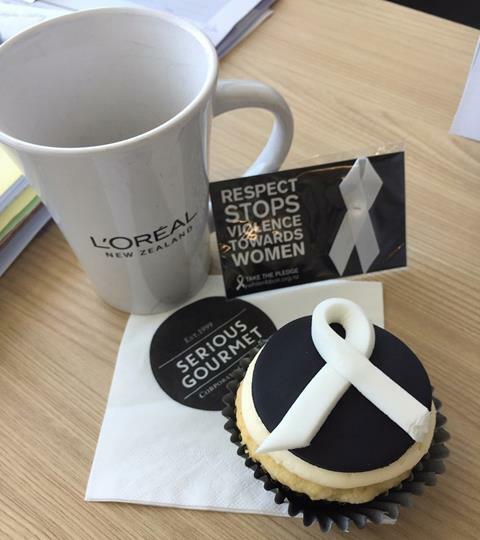 Businesses such as L'Oréal joined with White Ribbon to spread the message. 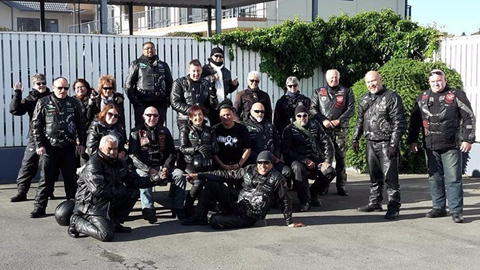 The Warehouse joined with White Ribbon to distribute hundreds of thousands of White Ribbons to customers all over New Zealand while their CE became a White Ribbon Ambassador. 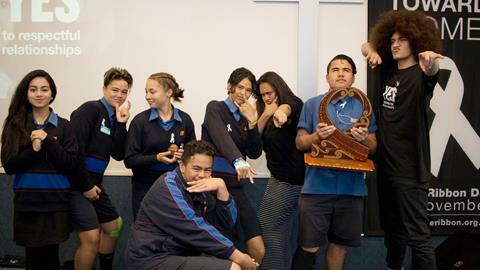 Community groups and organisations such as Mount Roskill Grammar organised their own education days to raise awareness and generate discussion and change. 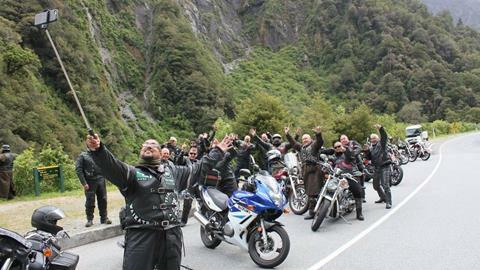 The White Ribbon Ride visited more than 80 communities in November and inspired thousands of New Zealanders including school pupils, anti-violence workers, families, prisoners and kiwis everywhere. 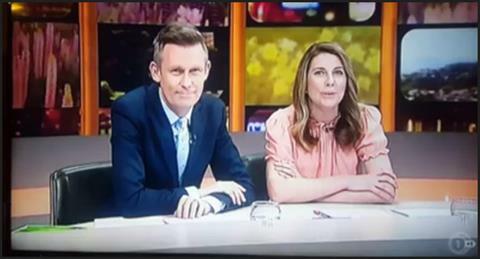 A terrific job. 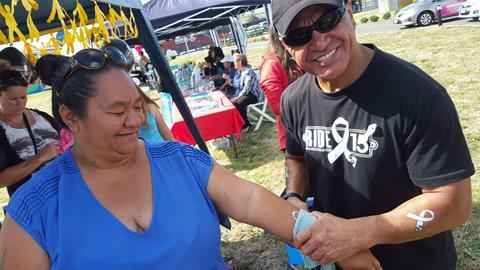 This year a number of organisations took on a lead role promoting White Ribbon and the kaupapa throughout New Zealand. 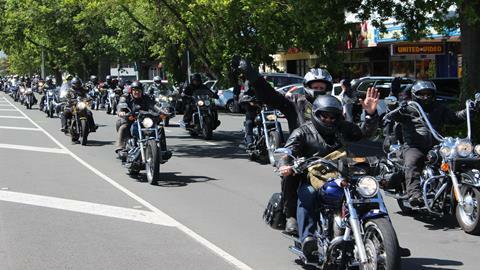 Leading from the front were ACC, NZDF and the Police. 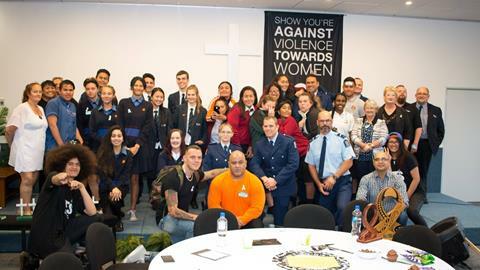 These organisations recognise that change comes from within and have all undergone significant internal change processes before committing to White Ribbon. 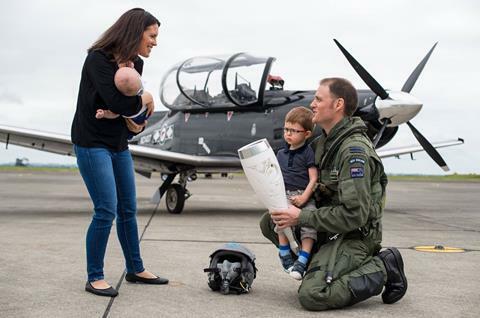 Two torches, commissioned by the Chief of Defence Force and White Ribbon Ambassador, Lieutenant General Tim Keating, were created to shine a light on New Zealand Defence Force's commitment to stop violence against women. 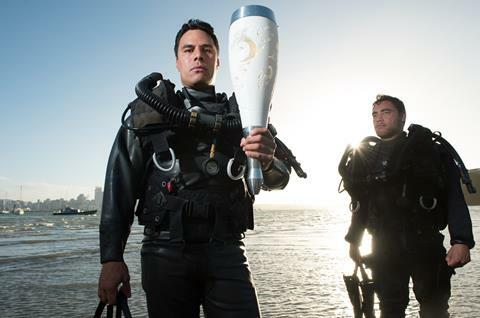 The torches stopped in different locations throughout New Zealand to highlight the NZDF's commitment to the White Ribbon pledge and came together in Wellington as part of the White Ribbon Fun Run through the streets of the central business district. 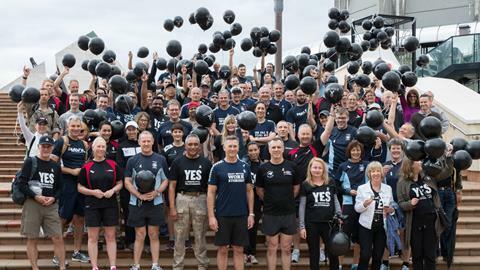 Led by Lieutenant General Keating, Police Commissioner Mike Bush and White Ribbon Chair Cam Ronald the walk was one of many events that highlighted the commitment to end the violence towards women in our society. 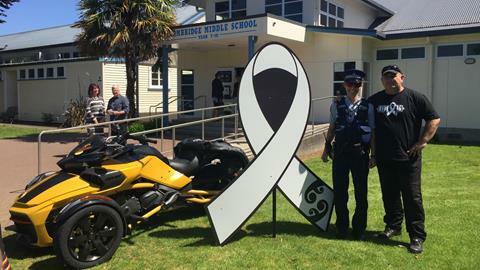 The New Zealand Police continue to be one of the most active supporters of White Ribbon. 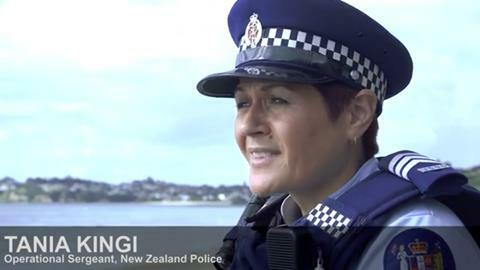 Their video of Sergent Tania Kingi was a highlight of the campaign for many people. If you haven't seen it, view it now. 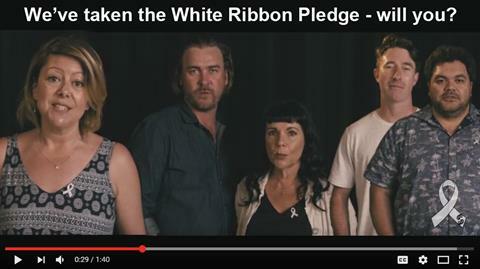 We redeveloped the White Ribbon Pledge to better reflect the actions we want people to take. You can take The Pledge here. 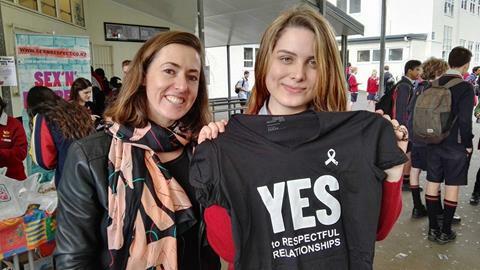 This year we will continue with the Respectful Relationships Campaign and will focus on the need for men to teach their kids about respectful relationships and respectful sexual relationships, and the empowering message that men can make a difference. We will be moving to a more emotive poster/image having utilised the successful text-based posters for two years. We intend to update the Toolbox, create even more videos that can be used as teaching tools or talking points, create new resources and roll out a 'respectful relationships' competition in Schools. The Ambassadors project will also be updated. 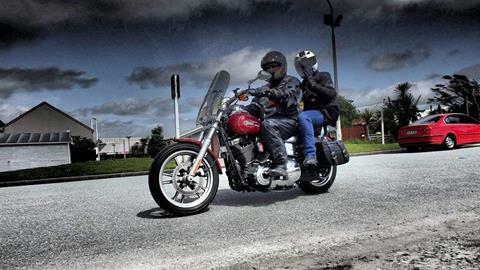 There's a great deal more, but we will announce further details throughout the year.